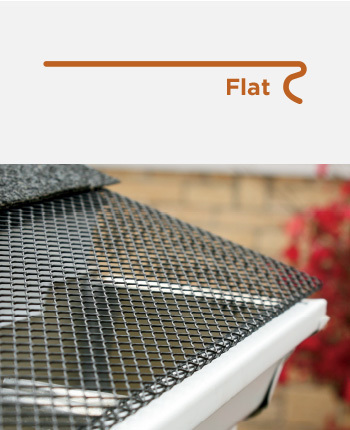 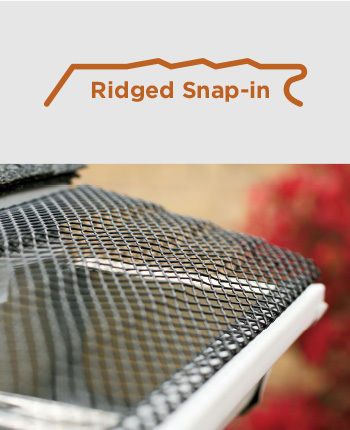 K-Screen is a powder-coated expanded metal gutter screen that inserts under the shingles or snaps into the gutter for a seamless look. 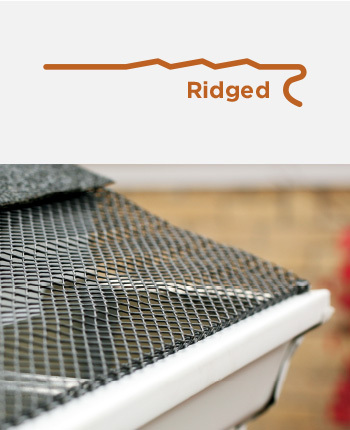 Available in four different profiles: Two under-shingle. 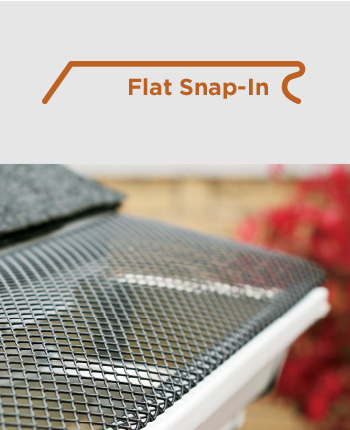 Two snap-in. 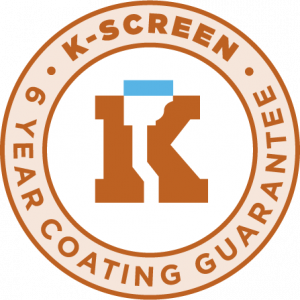 The manufacturer warranties the baked-on powder-coated finish of its expanded gutter screen for six years from the date of installation.